Some Area Info: Derby is the 2nd largest town in Orleans County and also encompasses the quaint border town of Derby Line (a village within the town of Derby) with a combined population of approx. 4800 and an area of 57.6 sq. miles or 14,892 acres. Situated just off I-91 on Rte 5 “The Derby Road” this retail community has just recently added a large Super Wal-Mart. Chartered in 1788 the town’s southern section was once known as Salem which was later added to Newport. Derby is a very affordable town to live in and its central location to most everything makes it a popular destination. Great schools, churches, shopping and so much more! Derby Line is located at the last exit off I-91 (exit 29) just before entering Canada. 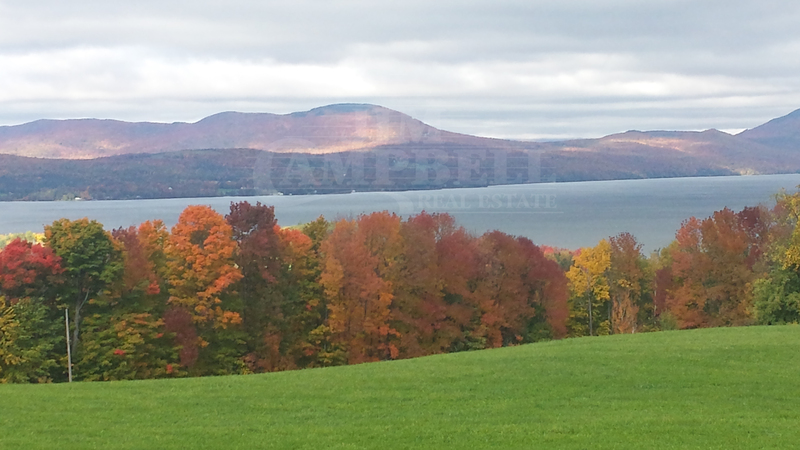 Attractions and Recreation: Derby features a great bike path along the eastern side of Lake Memphremagog as well as the Clyde River and Lake Salem. The Derby Dog Park, Coutts Majority 4-H Camp, Baxter Park, 4-Season’s Motel are only a few conveniences offered. Derby Pond has some great fishing and the Derby Fish and Game Club has its own shooting range. All outdoor activities are offered in Derby and you can enjoy many fine restaurants to include The Derby Line Village Inn, VT Pie & Pasta and more. Don’t forget the Haskell Library and the Haskell Opera House located on the US / Canadian Border.